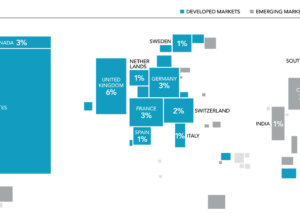 With the recent volatility at the end of 2018, and with US stocks outperforming non-US stocks in recent years, some investors have again turned their attention towards the role that global diversification plays in their portfolios. Most know they need to save money. Whether it is for an emergency, retirement, or some other goal, saving is essential. One of the big decisions in the planning process is what vehicles you should save in. 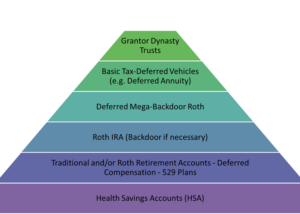 Should you use a traditional 401(k)/IRA or Roth 401(k)? Should you use a 529 plan? What about an HSA? How much should be going in taxable accounts? What other types of accounts should be used? When planned for correctly, the Solo 401(k) doesn't have to just be for retirement. It can be used to help you accomplish your goals throughout your life. 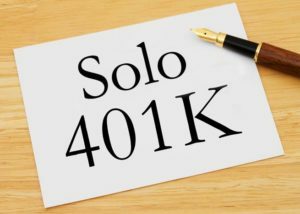 The Solo 401(k), also known as the Individual 401(k), is a powerful retirement and tax planning tool for the self-employed. 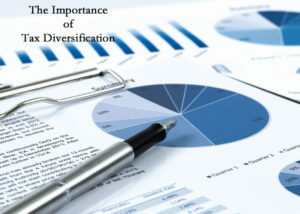 In this article, we’re going to talk about a form of diversification that is not mentioned enough, tax diversification. 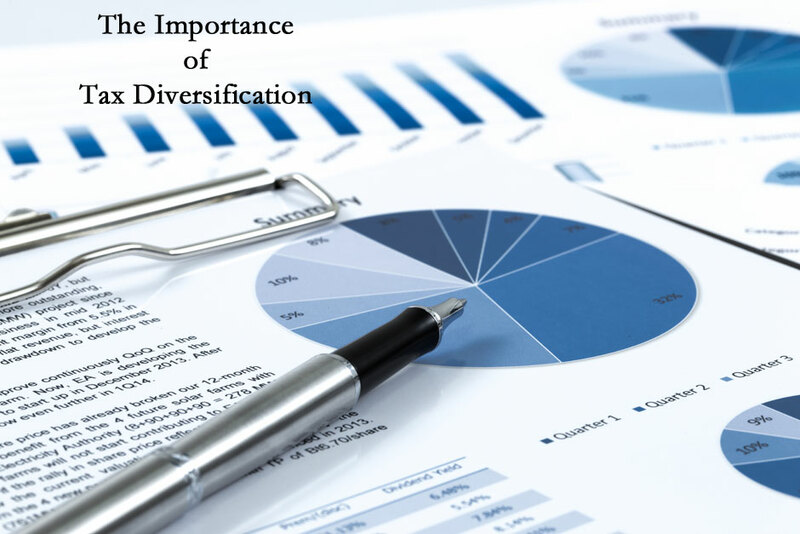 Like stock diversification, the purpose of tax diversification is to reduce your risk and improve efficiency of an investment. 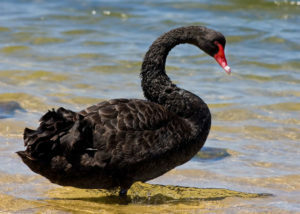 Should You Spend Your HSA Money? If your health insurance plan qualifies you for a Health Savings Account (HSA), you should have one. In fact, in certain instances, it might make sense to switch to an HSA eligible health insurance plan in order to utilize the benefits of the HSA. When most people use an HSA, they contribute to the HSA & use that money to pay for their medical expenses. 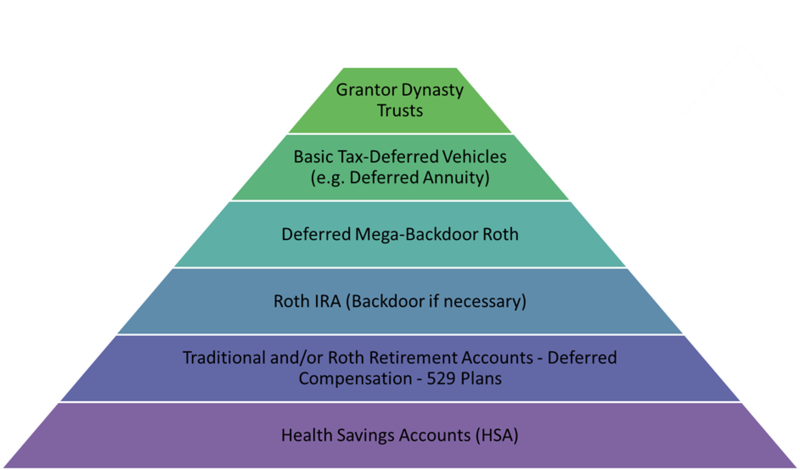 While that is certainly advantageous, I want you to consider using the HSA a bit differently if your situation will allow.